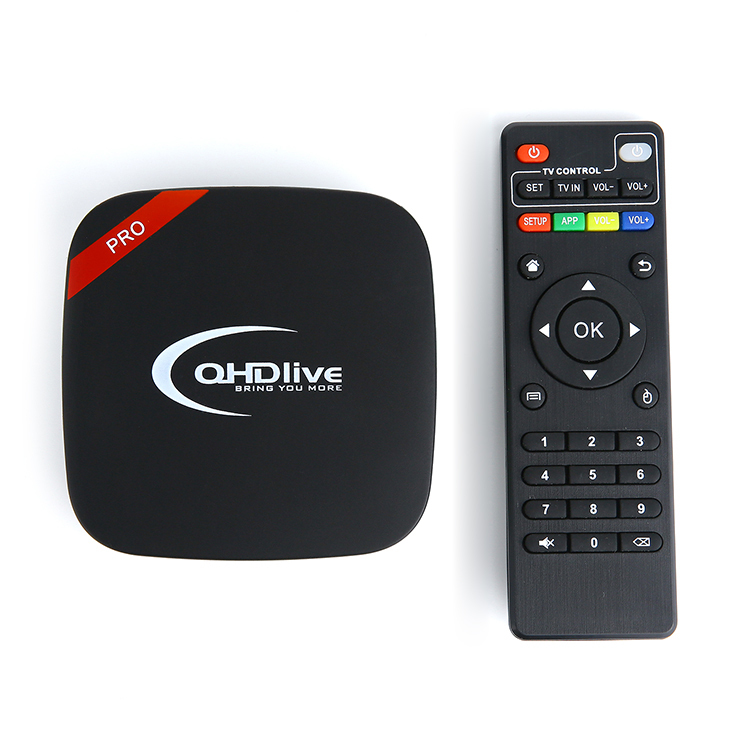 QHDlive IPTV Box provide almost all of the the Europe hot IPTV Channels, like UK, French, Germany, Italy, Spain, Portugal, Holland, Poland,Turkey,Ukraine,Russia etc. 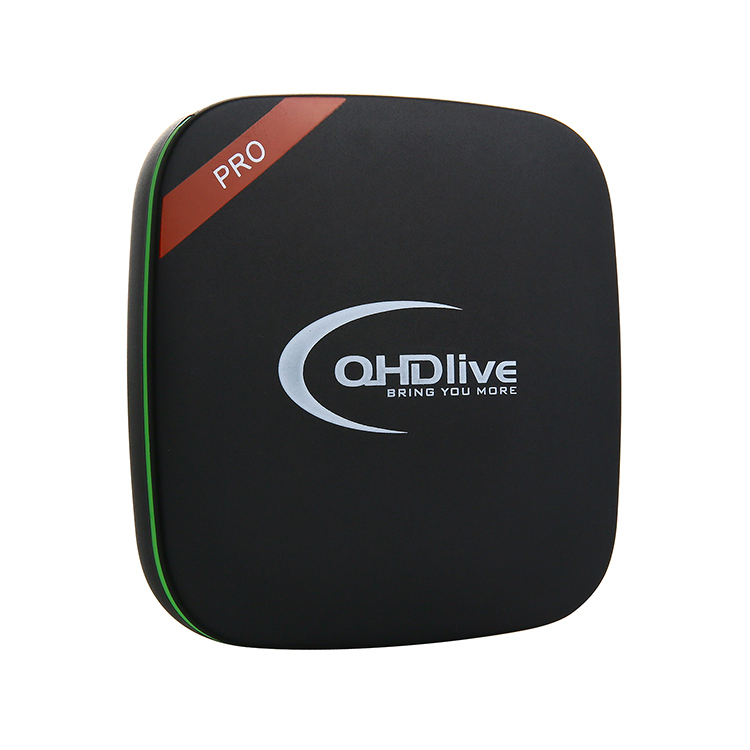 QHDlive IPTV box provide most of the Arabic Channels up to 450+ . 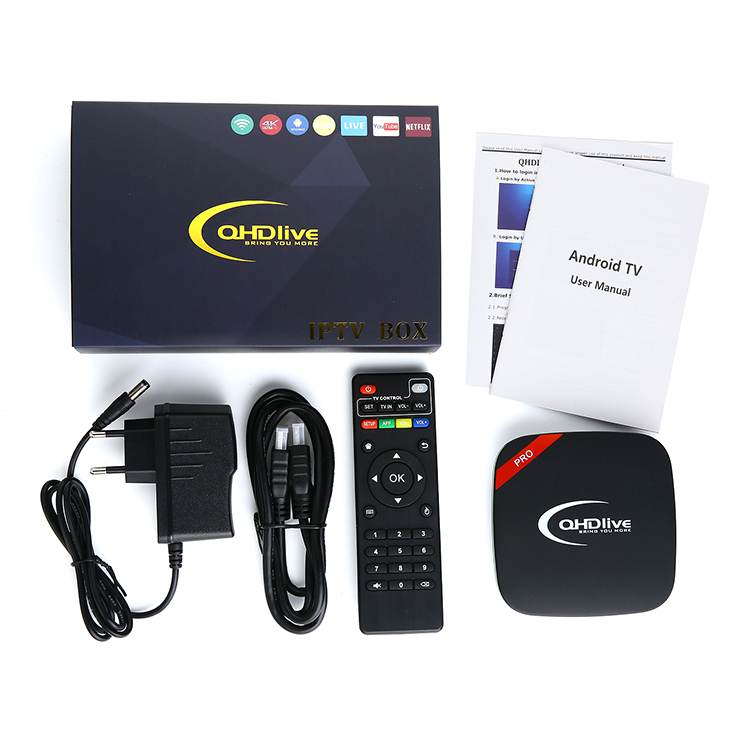 entertainments, news, movie, music and so on. 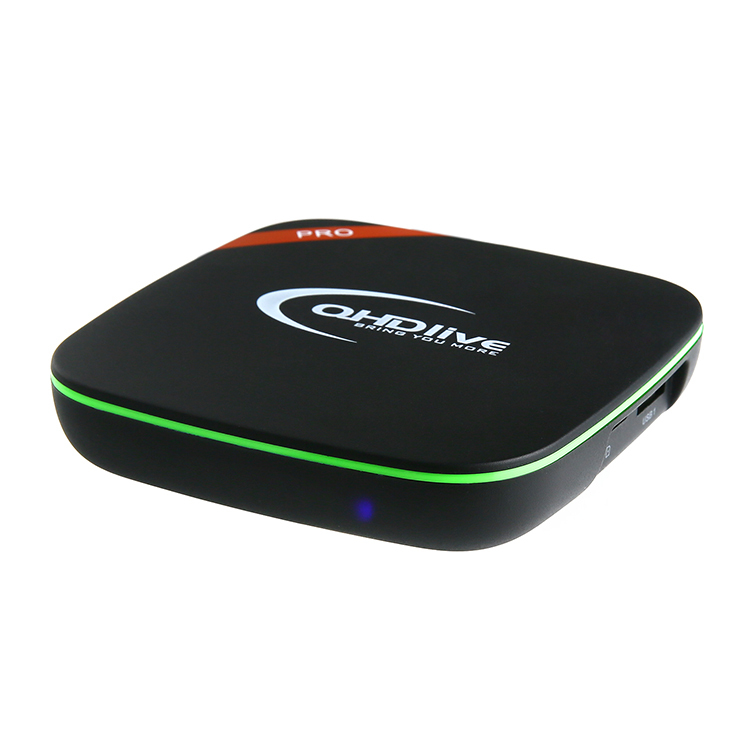 Hot Apps included Like YouTube, Netflix, Skype, Facebook, Twitter etc.